Kevin Wada is quite the phenom, developing a following while still a student at the Academy of Art University, creating advertising art and illustrating variant covers for Marvel and DC. 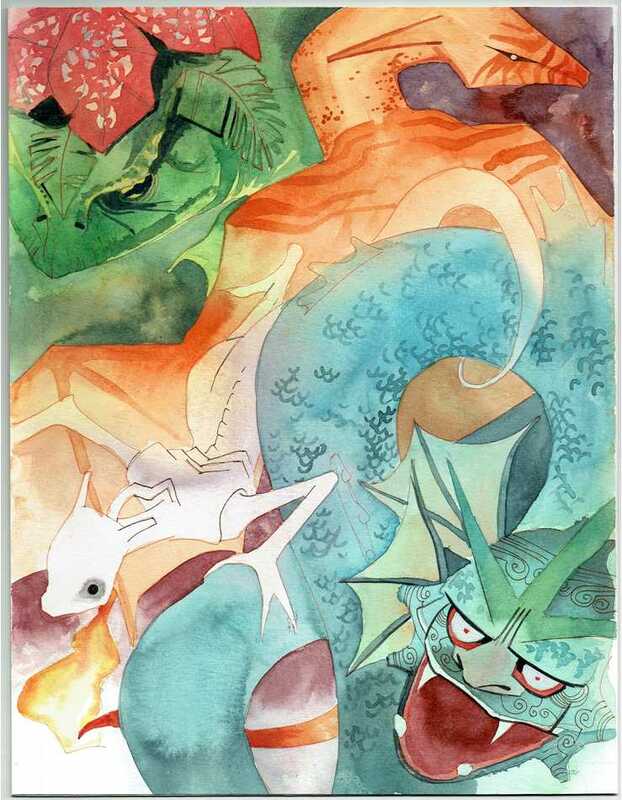 This is an original watercolor painting which he combined with digital elements for the final printed piece. 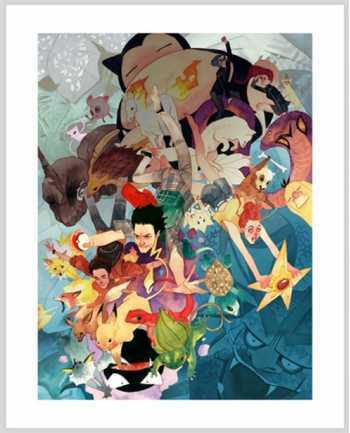 Signed and dated by the artist on the back: "Pokemon Original Ape 2012 Kevin Wada"